Weddings are anything but ordinary at the Thunderbird Boutique Hotel. 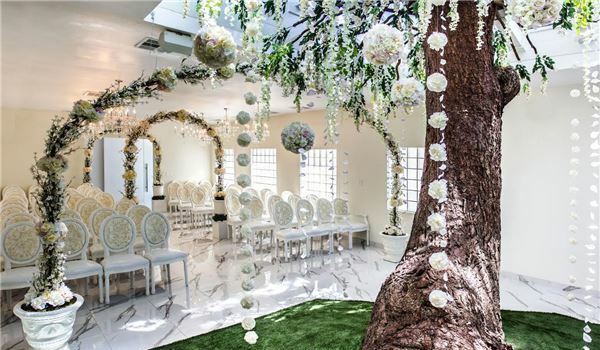 Walk down the aisle surrounded by cascades of blooming flowers or surrounded by the glamour of brilliant crystals. 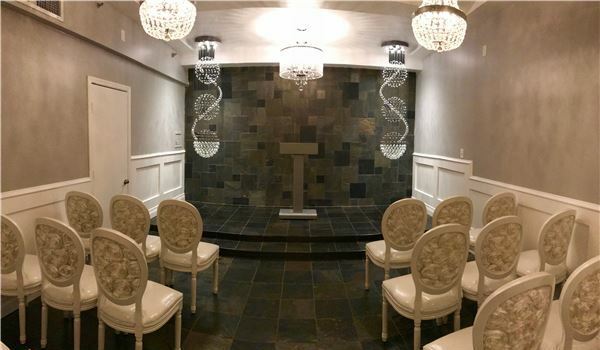 Our wedding chapels can host up to 60 guests, and serve as a fashionable, classic backdrop for your Las Vegas ceremony. After you say your vows, celebrate with an unforgettable reception banquet for up to 150 in our Royal Showroom. 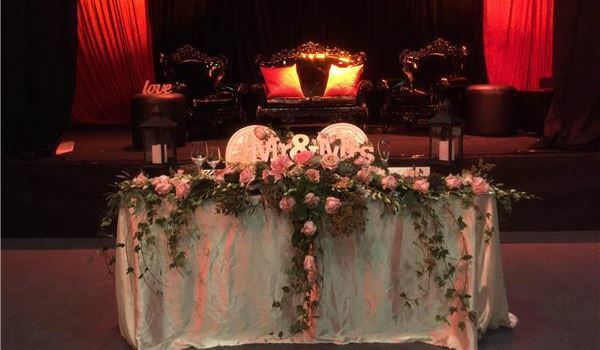 Professional wedding coordinators will customize a package to fit your vision, with everything from floral arrangements and food to the bar and wedding cake. Our Thunderbird Lounge and pool deck are a perfect venue for lively rehearsal dinners, bachelorette parties and more intimate affairs. Happily ever after begins here at the Thunderbird in Las Vegas. Start planning your story now and choose the ideal stage. Glam it up amid a modern backdrop of sparkling crystals and silver linens in our sophisticated Crystal Chapel. This intimate venue is perfect for celebrations of up to 40 guests. Surround yourself with blooming flower arches, a grand natural tree and magical white backdrops in our romantic Garden of Love. A charming venue for up to 60 guests. Custom decor, grand crystal chandeliers and high ceilings set the stage for unforgettable wedding receptions and events in our dramatic Royal Showroom. Want to look and feel good on your wedding day. 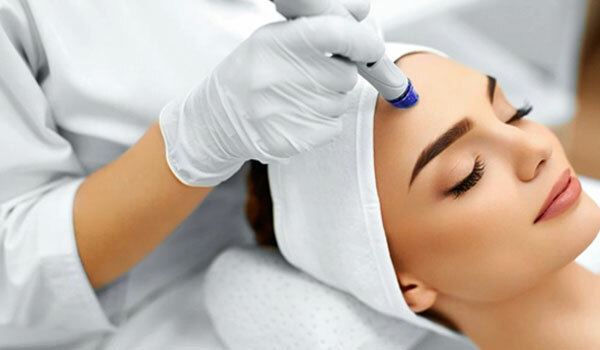 Life studio has rounded up top facial mask and massage in a pre-wedding beauty regime that will ensure you achieve a radiant beauty for your special day. Book a massage or facial mask session at our on-site skin care studio to calm down your pre-wedding nerves. Our professional services will leave your skin ready to say I do.